Church Steeples are true architectural beauties. These steeples, towers, bell towers, finials, and spires are true creations and symbols for the community. However, just like everything, these too need to be repaired. We will work with your needs to repair your beautiful creations. Let these continue to serve as beacons for your church, but trust the professionals handle your repairs and restorations. 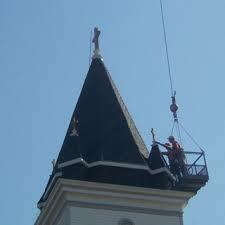 Let our professional steeplejack crew handle your steeple repairs. Texas Church Roofing Contractor is your church restoration and repair specialist. Let us handle all your indoor and outdoor repair needs. Let us be your affordable solution to high end work. Let your steeple, tower, or spire serve as a focal point to your neighborhood. Don't let repairs stand in the way. Trust your neighborhood North Texas specialists to handle your steeple needs. Call us today at 817-502-9423 for your free estimate and great service. 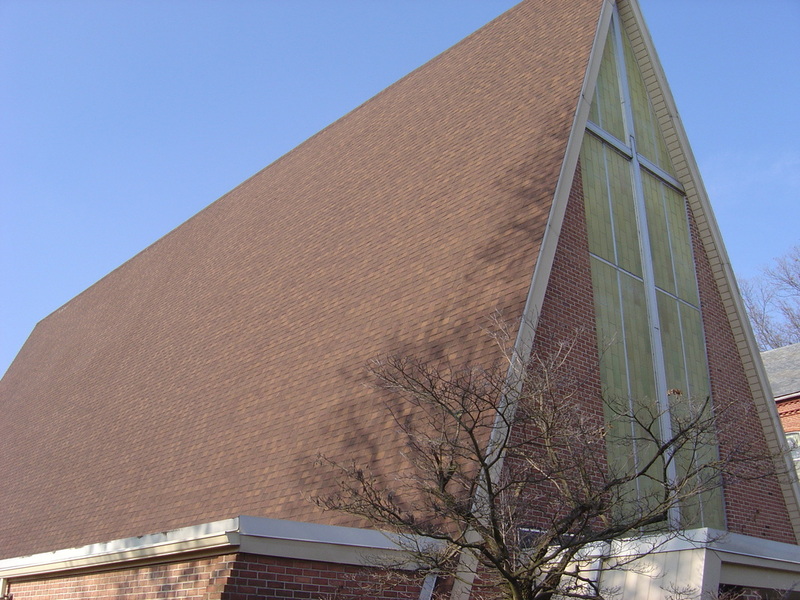 Does your Church building or business have a steep roof? Need the experts, to handle your steep roof? Many Churches have flat roofs on part of their building. 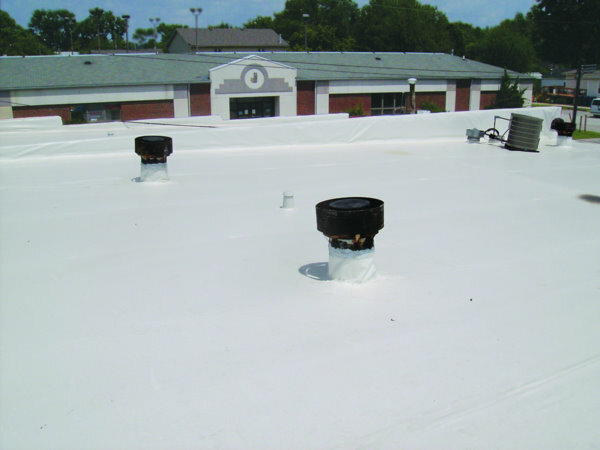 Trust us to handle your flat roof. Steeples can be beautiful structures; however, these beauties still need to be updated. Call today. General Roofing, Steep Roofing, Flat Roofing, Steeple Repairs, Masonry Work, Stone Repair, Window Repairs, Carpentry, Wall and Ceiling Painting, Plaster Repair, Baptistery Repair, Window and Door Installation, Gutters, Siding, Emergency Services, and Inspections.